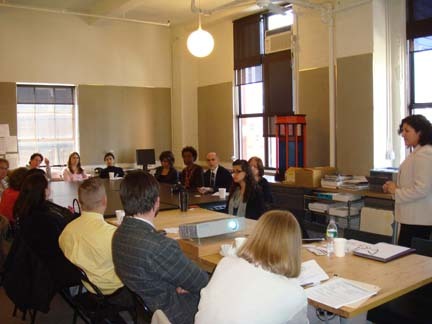 Forums and Listserv There is a local NY Chapter Discussion List, plus, SDA National has several Forums where you can dip into the pool of knowledge of other SDA members by posting queries, offering advice, and sharing best practices in your related discipline. Certification Program (CDFA) When you join SDA your are allowed to put "SDA" after your name to show you have started, and are willing, to further your knowledge and grow. The Certification Program takes that a step further. By meeting specific requirements and taking specific courses you can become SDA Certified and use "CDFA". This is a high honor among members of SDA and the design industry and serves as a tangible measure of competence. Educational Programs and Webinars SDA provides both local in-person educational programs, panels and roundtables and local and national interactive, 60-minute educational sessions via audio teleconference and the Internet, hosted by industry experts covering hot topics, best practices, and specials interests. 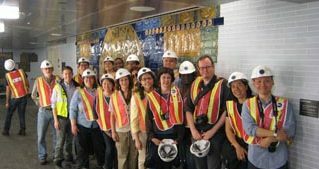 Tours SDA New York offers 2 or more tours annually of interesting NYC projects that are still under construction or recently completed. SDA e-Wire Blog and SkyLines The SDA e-Wire Blog is the National blog which provides current information for all SDA Members. Posts on topics relevant to A/E/C administration as well as a welcome to all new members, and other news and tips to keep members informed of what's going on. 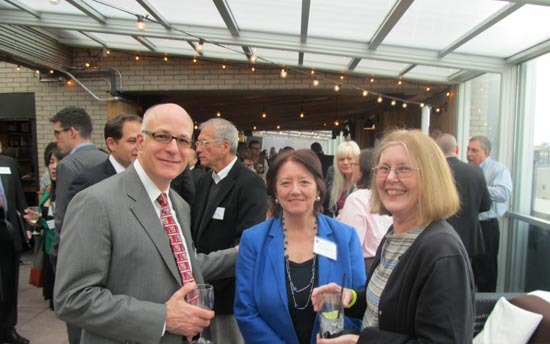 SkyLines is the NY Chapter newsletter, which offers local happenings plus informative articles. Volunteerism and Leadership Opportunities (Chapter & National levels) Through our committees and national charity foundation canstruction®, you have the opportunity to get involved, meet new and exciting people, and develop essential leadership skills. Networking & Education through local programs & events and the SDA National Conference, EDConnect, EDSymposium and MUCH MORE!